Now here's something a little bit different from the wearable norm. Ukrainian company Concepter has launched a crowdfunding campaign for the Soul, a wearable that wants to track the time you spend with people. 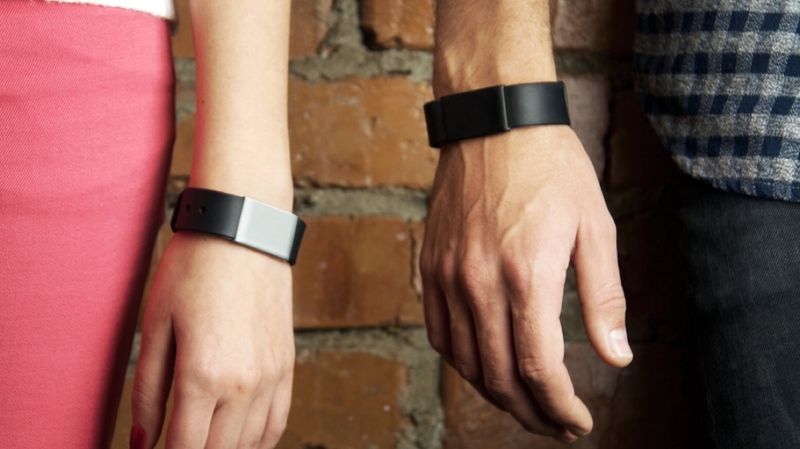 The aluminium sensor, which offers a year's worth of tracking, can be worn as a wristband or on a keychain. The idea is that it is able to detect other 'Souls', whether that's from the Soul smartphone app or anyone else that's decided to buy a sensor. The two devices (or phone) sync when they are within 15 feet of one another and then tracks the total amount of time spent together. Essential reading: What will wearables measure in the future? That data is sent to the app, which will be available on iOS first with the Android app to land in the Google Play Store in June 2016. You'll be able to see weekly reports, analytics and view the five people you spend the most time with. There's even a Let's Meet button to encourage you to stay in touch. It's not without some familiar fitness tracking features though. It does offer sleep tracking but it doesn't track the time spent with other people while you are snoozing. "We've gotten used to tracking our daily steps, weight loss and sleeping hours. But we forget to follow the most precious thing: our time. Motivational speaker Jim Rohn famously said that we are the average of the five people we spend the most time with. How about starting to track the time you spend with the people around you?" If the idea of making sure you spend more time with the people you care about is an issue you face on a daily basis, the Concepter Soul Indiegogo campaign is now live and is hoping to raise $38,000 to make it a reality. A pledge of more than $60 will get you the Soulmate package including two sensors. A $29 pledge will let you snap up a single Concepter Soul sensor with an expected shipping date of August 2016.